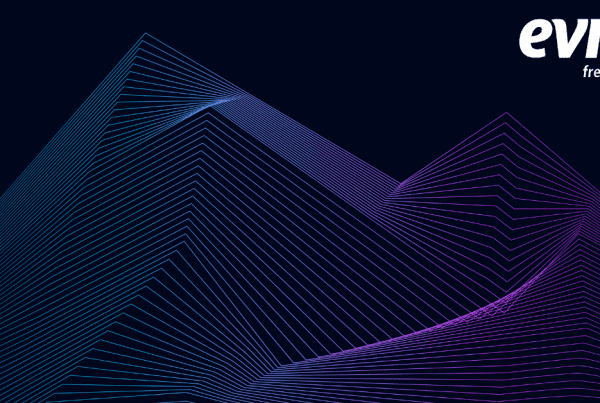 As your infrastructure extends, multiple-identity access becomes cumbersome for users and even the simplest of tasks become a challenge. Security worries will grow as your multiple cloud identity leaves your data vulnerable to attack. 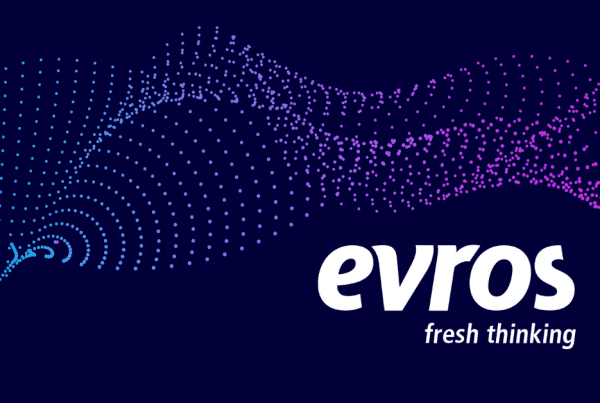 Evros delivers a single solution to control and manage your user identities across the cloud (Azure and Office365) and on-premise with Azure’s Multi-Factor Authentication (MFA). Azure Multi-Factor Authentication helps safeguard access to data and applications while meeting user demand for a simple sign-in process. The security of Azure Multi-Factor Verification works in its layered approach. Even if an attacker manages to learn the user’s password, it is useless without also having possession of the trusted device. 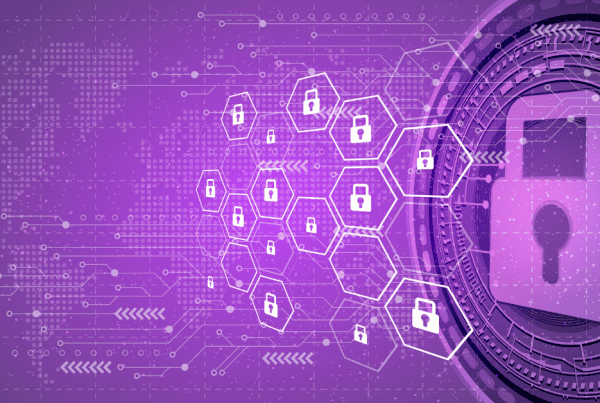 It provides additional security by requiring a second form of authentication and delivers strong authentication via a range of easy verification options. A call is placed to a user’s registered phone. The user enters a PIN if necessary then presses the # key. A text message is sent to a user’s mobile phone with a six-digit code. The user enters this code on the sign-in page. A verification request is sent to a user’s smartphone. The user enters a PIN if necessary then selects Verify on the mobile app. The Microsoft Authenticator app is available for Windows Phone, Android, and iOS. The mobile app, which is running on a user’s smartphone, displays a verification code that changes every 30 seconds. The user finds the most recent code and enters it on the sign-in page. The Microsoft Authenticator app is available for Windows Phone, Android, and iOS. Azure Multi-Factor Authentication Server can be configured to accept third-party verification methods. 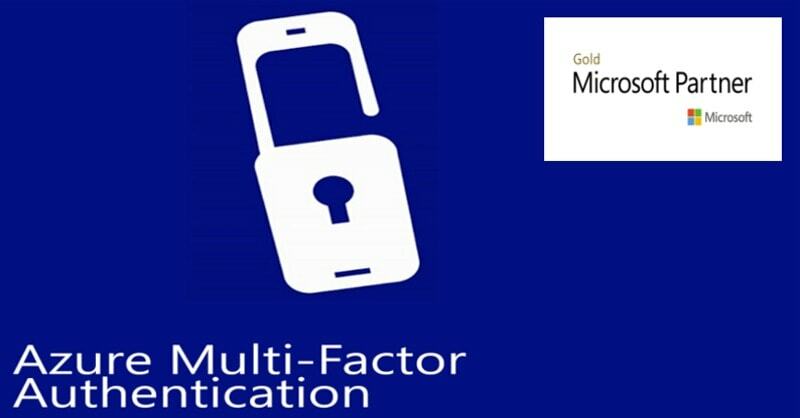 Are you ready to implement your Hybrid Storage Solution with Azure Multi-factor Authentication? Email your Evros Account Manager for your FREE Microsoft Azure StorSimple consultation today. Next PostEvros double-win at Tech Excellence Awards!